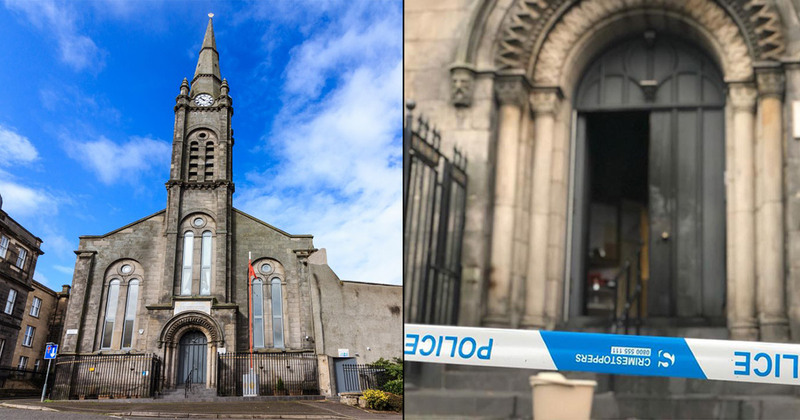 An arsonist tried to burn down the main Gurdwara in Edinburgh this morning, causing extensive damage to its entrance and some inside. Police are now investigating the incident. The Gurdwara posted to its Facebook Page: "Someone tried to burn down the front door. There's alot of internal smoke damage, and access to Gurdwara sahib has been denined by police, until smoke clears and is safe to enter." "Sri guru Granth Sahib jee's saroops are untouched, 🙏🏿but Devan hall has major smoke damage," the statement added. A petrol canister with a piece of cloth was lit and pushed through the front door of the Gurdwara Sahib, which is on Mill Lane, according to Sikh PA. The fire started on the other side of the door, inside the Gurdwara Sahib. The damage was limited after a local passerby alerted the authorities and the fire brigade arrived on the scene. The Gurdwara is now closed to the public until further notice. Committee member Galab Singh told Sikh PA: "I'm quite surprised at this attack, the Gurdwara Sahib enjoys a good relationship with the local community here."